Among all the digital marketing methods, video marketing is one of the most impressive ways of marketing. Be it a small or large business, all need to advertise their product to gain some initial customers and to scale it up. Among all kind of advertisement, video advertising plays an import role. It is the opportunity in video marketing which has forced social media giants Facebook to come up with video ads. It is the natural fact that people understand visuals better than texts. If you are active on social media, just do an experiment. 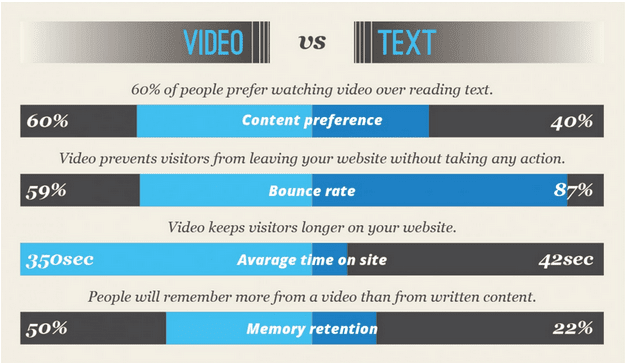 First, share some text on your page and then in another post one image or video and then compare reach. I did the same and found the post containing graphics reaches more than 18 times more than the text post. Videos even work better in such cases. But the thing is everyone can make a good video initially. People try to mix up some audio with the images, but that doesn’t result in a video which can be used for business purpose. Have you seen sites using informative videos for an introduction? Well, you can find many. Earlier they used to write the long text which hardly all read, but a 4-5 video can be easily watched. Usually, people think making a self-explanatory video will take a lot of money as many services charge. But recently I found one website where you can develop self-explanatory videos free and like a pro. Your completed video will be like a professional video which can be used for business purpose. The site is Mysimpleshow, and they allow you to create a decent video free. In this post, I am going to share about Mysimpleshow review and will let you know the mysimpleshow features. 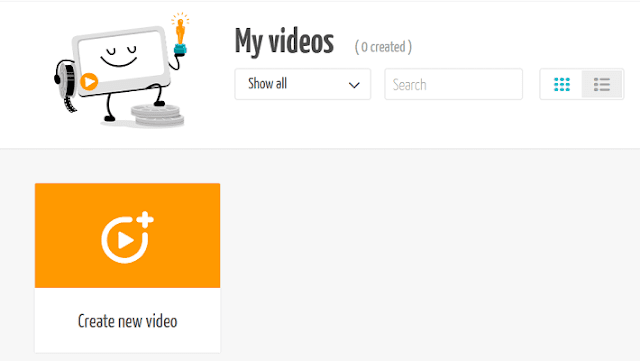 I will also explain how to make a self-explanatory video using Mysimpleshow. 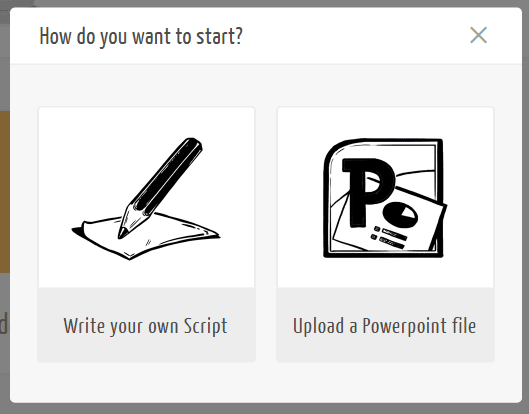 Mysimpleshow is a video making a software where you can design self-explanatory videos for presentation or ads. When many businesses are still relying on the old text-based ads, the early adopters will get the benefit. 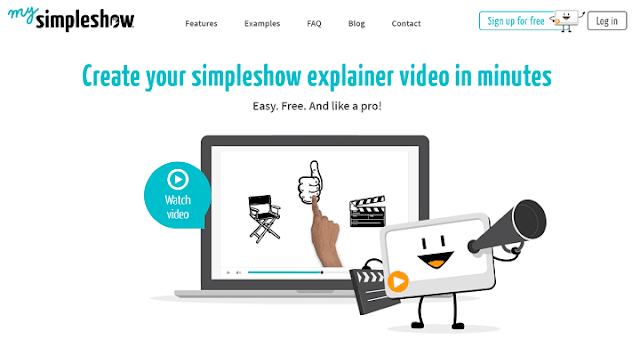 Mysimpleshow has been developed with an aim to make informative videos easy. They are currently the market leader when it comes to promoting good explanation. They have their office in three continents with an excellent in-house support team ready to help you in any scenario. A great story with adequate visualization can make a great impact on the customer and mysimpleshow is making this process easier. 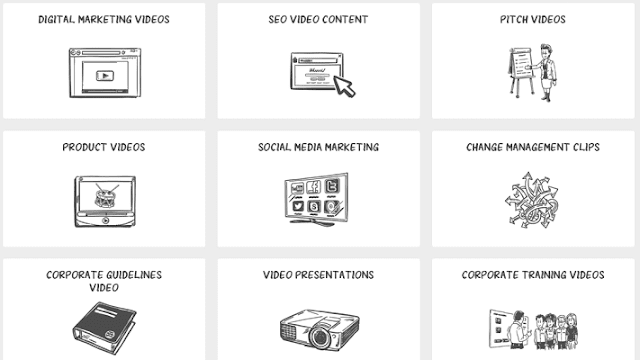 Why you need an explainer video? Well, this is common! We write an introduction for any blog post also and the same is the explainer video in more efficient and organized form. You can easily convert a page of content to just 2-3 minutes of explainer video and replace with the long content. Here are some of the amazing features of mysimpleshow apart from the fact that it is free to use. 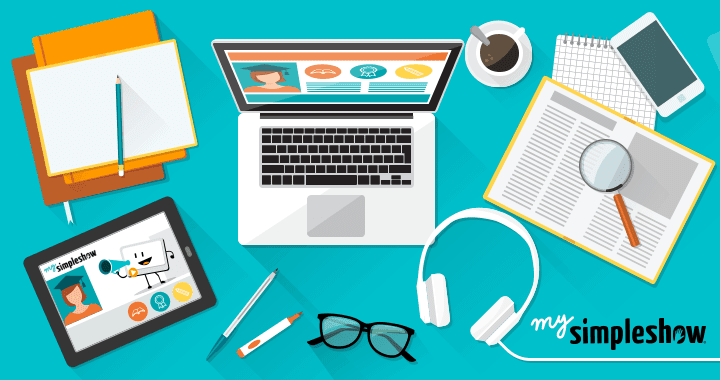 All you need is just a four steps process to create stunning self-explainer videos. • It will suggest you to the perfect pictures for your video, but if you are not satisfied, you can use an alternative as well. • Once all done and you’re satisfied with the video, just publish, download and share. There are multiple templates given for the help, and you can use any of those for template or help. All these have their benefits and features. Let’s see the features of those here. How to start with mysimpleshow? To start with making a free video on mysimpleshow, first, you will have to create a free account. Just click on the link to create the free account and fill the required details. You can sign up through Facebook and Google as well. Now to start with, just click on create a new video, and it will ask you for a couple of questions as shown below. Select the one as per your requirement. The next step is to find the story line. You can choose from the number of available templates. Now you will have some fields to fill as I was chosen to write your script option. For every step, an example is given to tell you how it should be and the steps are self-explanatory. You can also check their videos for better understanding. The next step is to select the visuals and audio. Once done, just click on the finalize video option, and you’re done. You can preview the developed video and edit for any changes. Once you’re satisfied, just export it and publish. That’s all! These were all about create a video using Mysimpleshow. I hope you liked this mysimpleshow review. Mysimpleshow is a fantastic tool to start with all kind of introduction videos and video marketing. Do use this tool for free and make your business introduction better.